London, 13.08.2018 – Following a year of tireless campaigning by the international animal welfare organisation FOUR PAWS to end the unrestricted sale of pets on classified advertising sites, animal welfare supporters can finally celebrate a major success: Leading classified advertising site Gumtree UK, owned by eBay, announced they would be introducing a mandatory paywall for people advertising pets on the site. The paywall would mean that anyone advertising pets on Gumtree UK would first have to enter valid credit card details or a recognised PayPal account, a move which would, if implemented effectively, prevent people from selling puppies and other animals anonymously on the site. It would also enable authorities to trace sellers if they have carried out illegal activities, something which has not been possible to date. The puppy trade is a highly lucrative and unscrupulous business in which “designer breed” puppies are subjected to immense cruelty to meet a surging demand for fashionable pups. Fuelled by an organised international network of puppy breeders and dealers, classified ad sites such as Gumtree have become a haven for their cruel trade. Brought into the UK under the guise of being ‘home bred’ puppies, many of these young dogs originate from puppy farms in Eastern Europe and suffer from a variety of health issues. They are taken from their mothers far too early, not vaccinated properly and poorly socialised. 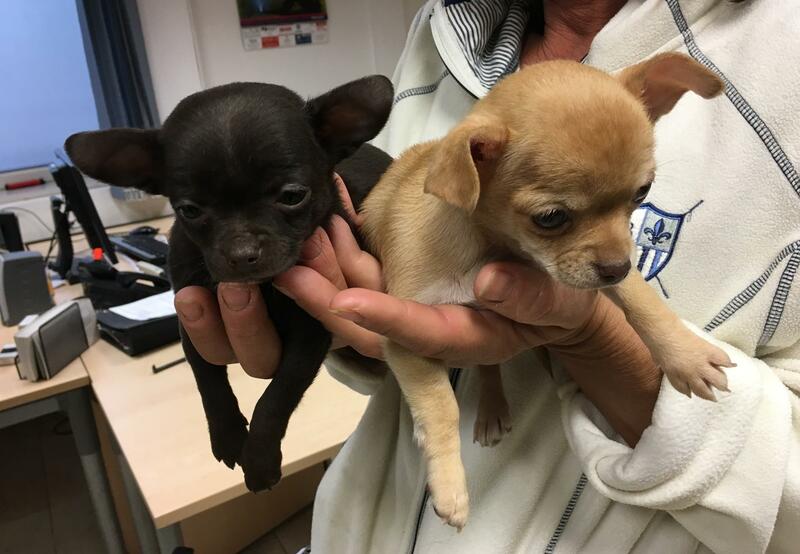 FOUR PAWS’ investigations have shown how many unwitting families are being duped into buying sick, illegal and mistreated puppies. Last year, FOUR PAWS launched a campaign focusing on the US company eBay. The anonymity provided by numerous classified ad sites, such as Gumtree, offers ideal conditions for dubious pet traders. Research conducted by FOUR PAWS and statements of a former illegal puppy smuggler show that unscrupulous puppy traders use these platforms to sell sick and underage dogs from Eastern European puppy farms. Since launching the campaign, over 200,000 supporters have signed the FOUR PAWS petition on www.thanksebay.com calling on eBay to introduce seller verification on all its classified sites.